'Tis the season! Or, the start of it, anyway. With the weather starting to improve, East Coast HALIBUT fishing is underway! Halibut is a very mild, sweet-tasting, lean white fish with fine-grained, dense meat. When cooked, the snow-white meat is flaky and tender though still firm. 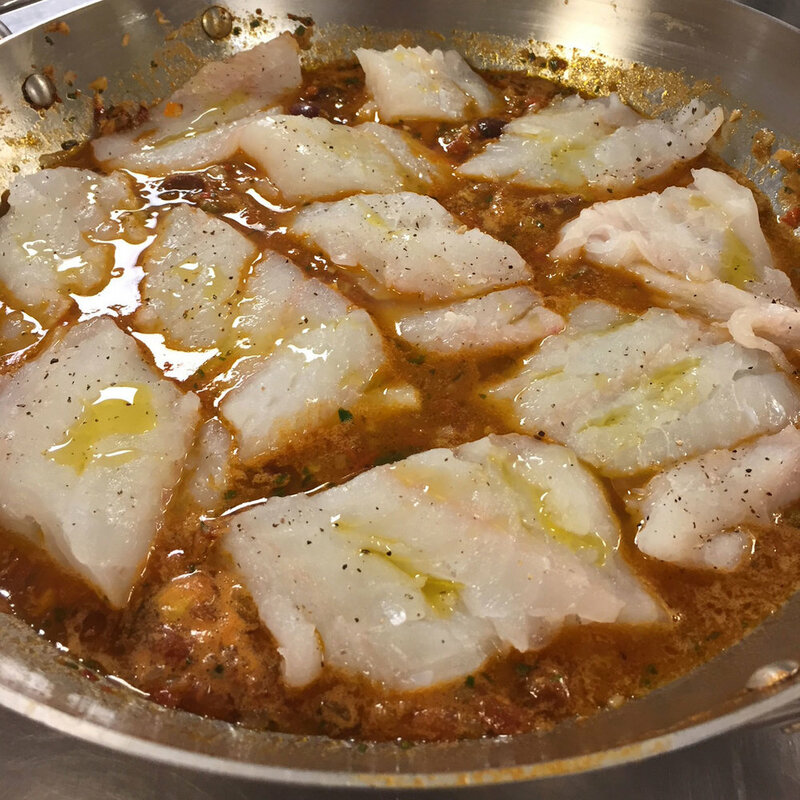 It's an extremely versatile fish, and the thick, meaty flesh holds up well to a number of cooking methods and sauces. Halibut is a very mild, sweet-tasting white fish. Its thick, meaty flesh is versatile. It's great for kebabs, and also baked, broiled, poached, sautéed, and steamed. Traditional Canadian recipes call for halibut to be baked with sour cream. Check out this version from Allrecipes.com.